Most of all, I love the chocolate! 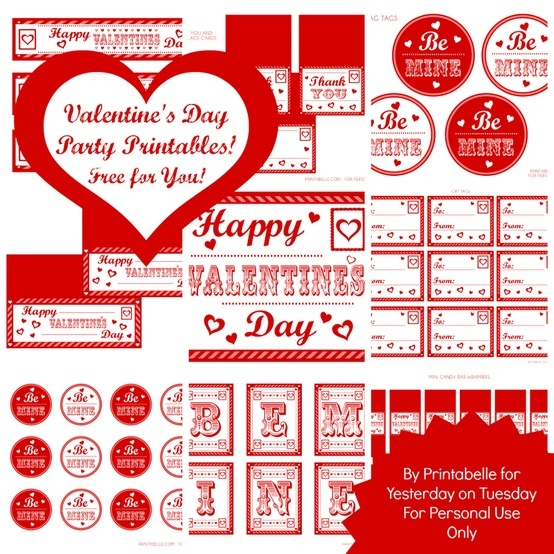 Check out some of these LOVE DAY finds from Good Ol' Pinterest . 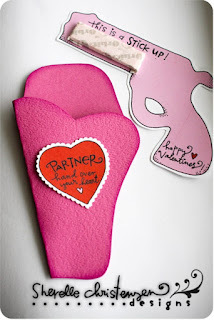 . .
How cute is the "This is a STICK UP" valentine? These come from yesterdayontuesday blog. Sweet treats are always nice! 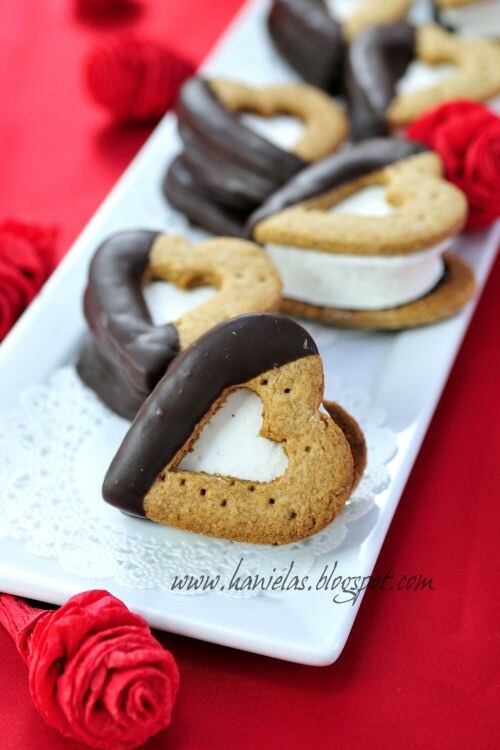 Bird's Party Blog posted these Valentine's Day smores! I want to try these. Yum! 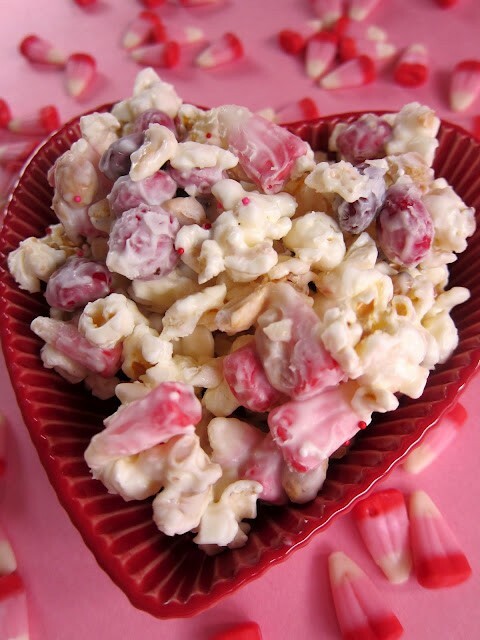 This looks like a great snack to hide from the kids err I mean share with the kids!